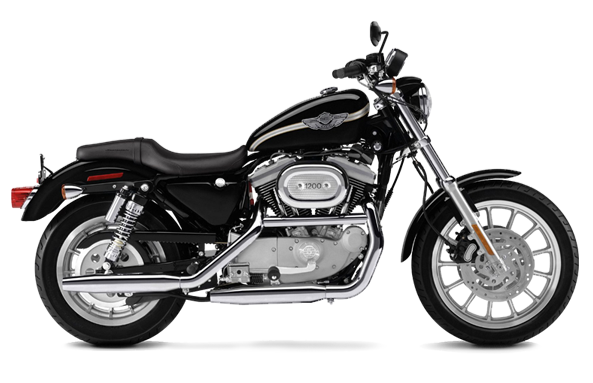 Fits '93-'05 FXDWG and '88-'15 FXS, FXST, FXSTB and FXSTC models equipped with Quick-Release style windshields. Protect your investment. This Locking Quick-Release Windshield Clamp secures your windshield from grab-and-run theft, giving you peace of mind when you have to leave your bike unattended. 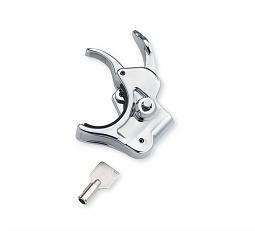 The chrome-plated locking clamp replaces one of the Original Equipment windshield clamps and features a push-button lock with a mini barrel-style key for easy removal. 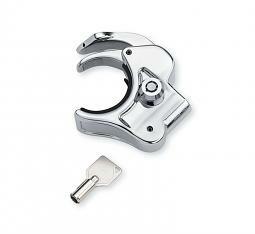 Kit includes one locking clamp and two matching keys. Chrome. Harley-Davidson®.